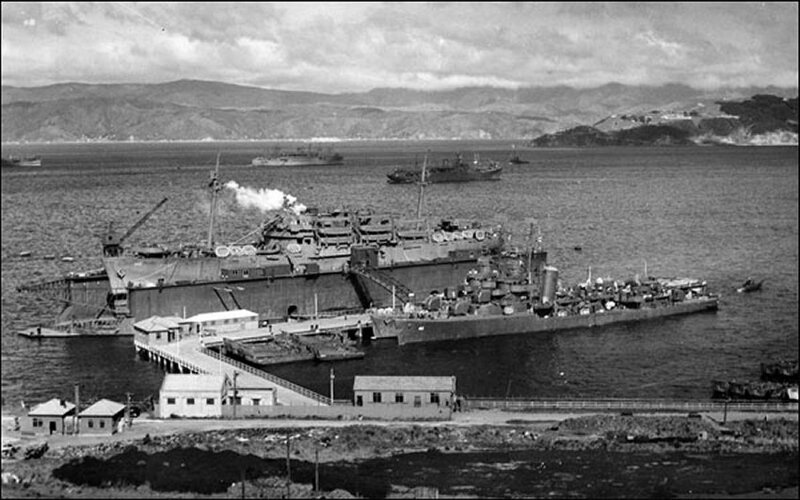 Laid down, 6 August 1941, as SS Alcoa Cruiser, a Maritime Commission type (C2-S1-A1) hull, under Maritime Commission contract (MC hull 177), at Moore Dry Dock Co., Oakland, CA. Transferred to the Maritime Administration (MARAD) for lay up in the National Defense Reserve Fleet, Hudson River, N.Y.
RADM Presley M. Rixey, born 14 July 1852 in Culpepper Co., Va., and received his early education at schools in Culpepper and Warrenton. His family identified with the Confederate cause during the Civil War, which brought financial ruin upon its members. Undaunted by difficulties he sought and achieved an education, both general and professional, receiving the doctorate in medicine from the University of Virginia in 1873. He was appointed assistant surgeon by the Naval Examining Board on 28 January 1874, passed assistant surgeon in April 1877, and promoted to the rank of surgeon in November 1888. 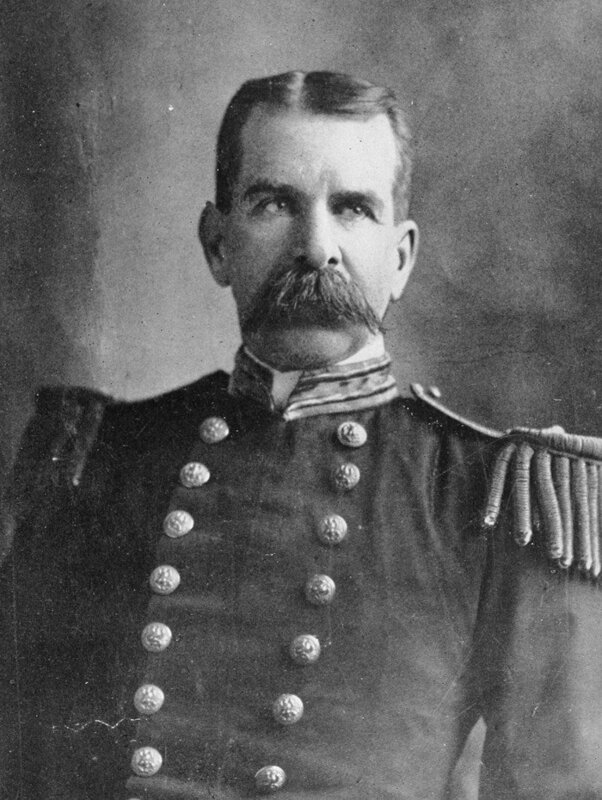 Appointed medical inspector in August 1900, he became Surgeon General of the Navy on 15 February 1902 and served as Chief of the Bureau of Medicine and Surgery, with the rank of rear admiral, until his retirement 4 February 1910. He was the personal physician to Presidents William McKinley and Theodore Roosevelt during his career. From 16 January 1913 to 16 April 1917, he served as a member of the Naval Examining Board, presiding over it during the last 4 months of that period. 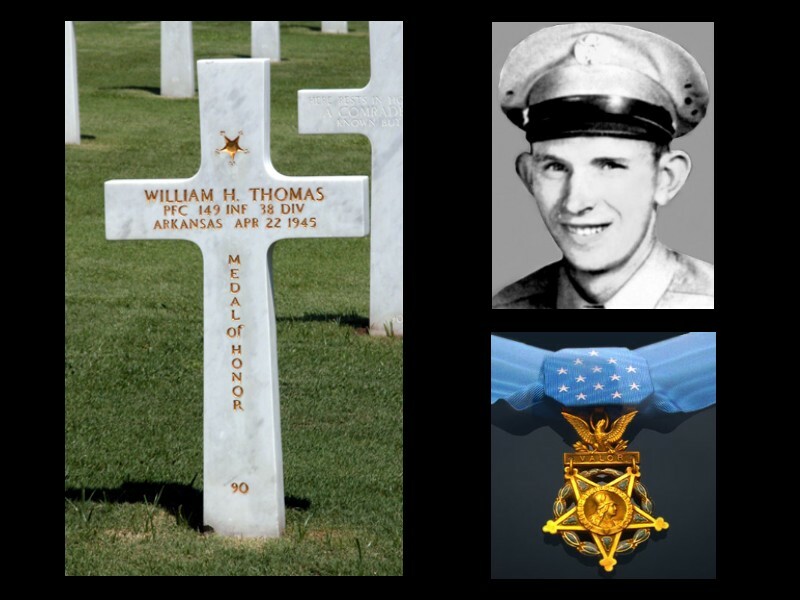 He died at his home in Rosslyn, Va., on 17 June 1928. 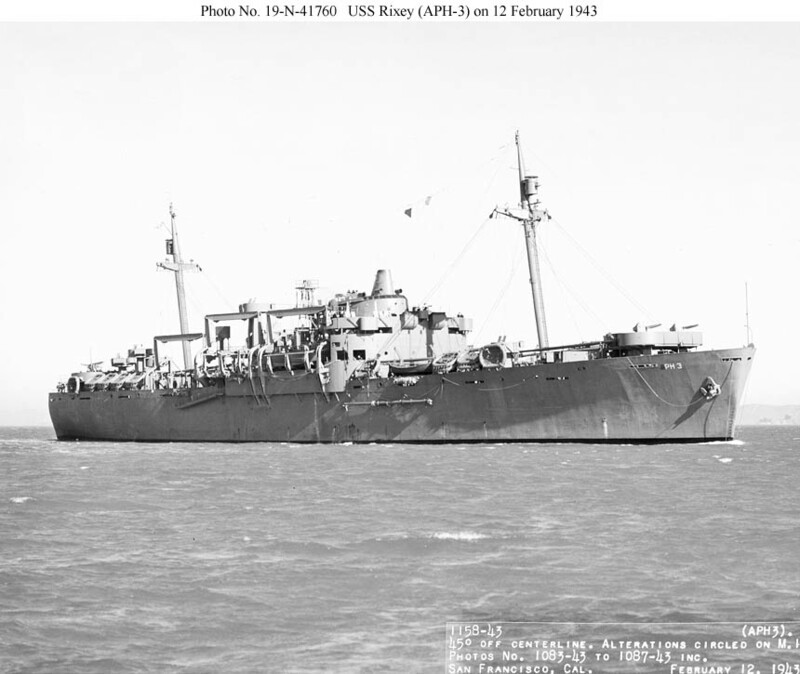 96k USS Rixey (APH-3) in San Francisco Bay, CA., 12 February 1943. 403k USS La Salle (AP-102) in Lingayan Gulf, 9 January 1945, with the evacuation transport USS Rixey (APH-3) in the left background, as seen from USS West Virginia (BB-48). 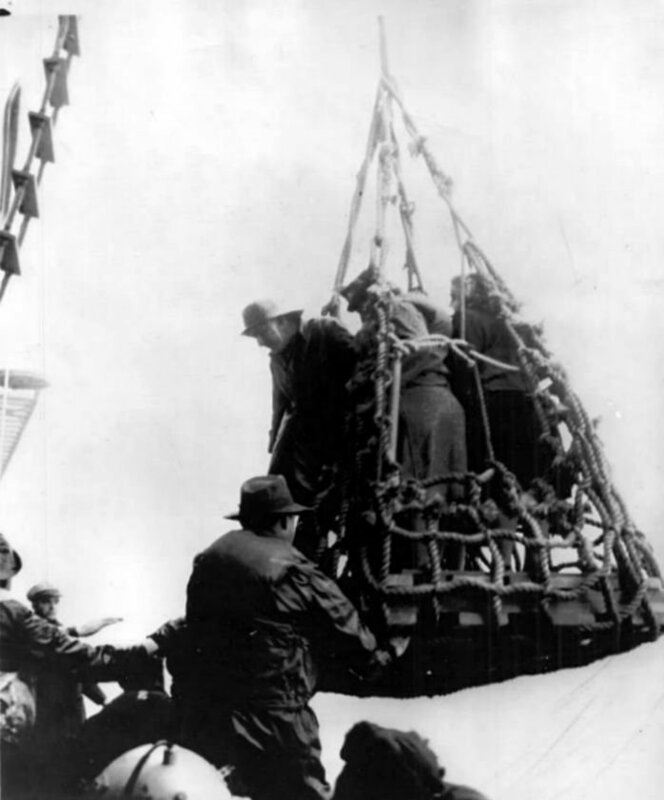 44k A cargo net is used to evacuate stranded passengers aboard USAT Private William H. Thomas, 8 March 1948. 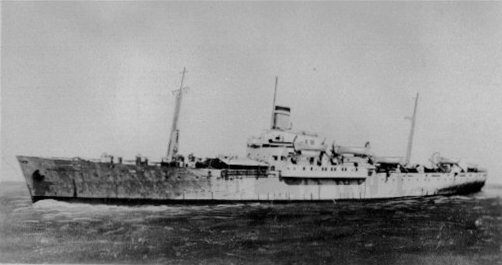 Passengers were stranded for eight days after Private William H. Thomas ran aground at the mouth of the Mississippi River on 1 March. The passengers were being taken aboard a Coast Guard cutter. 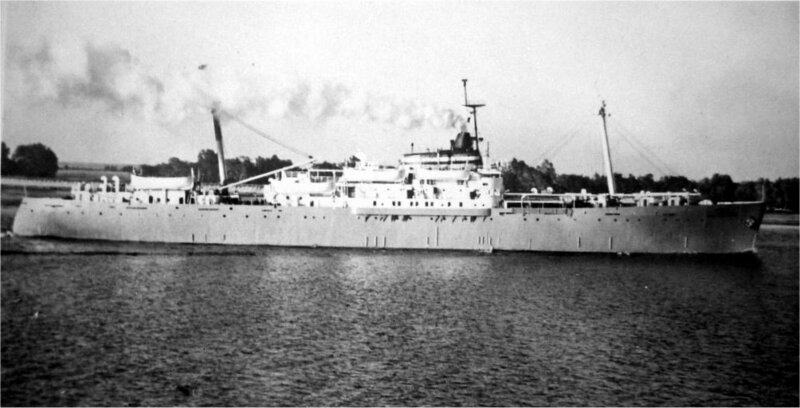 22k USNS Private William H. Thomas (T-AP-185) underway, date and location unknown.